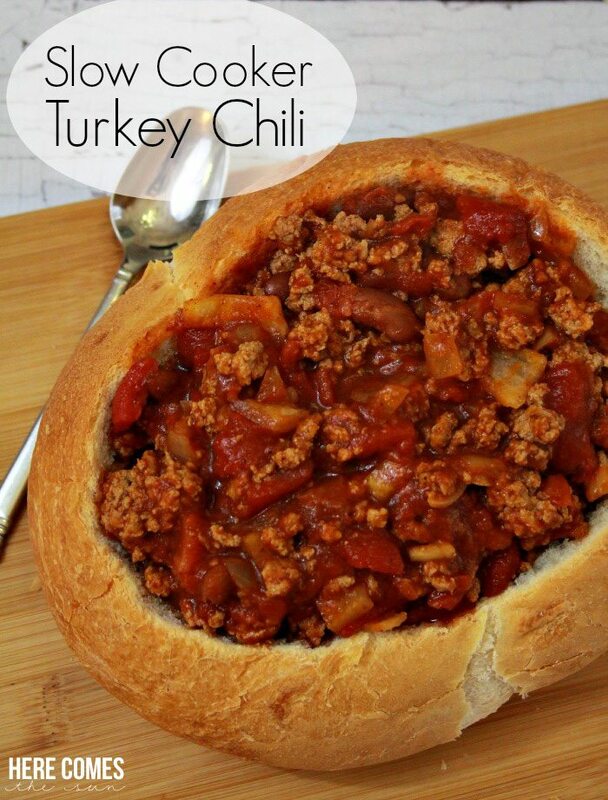 These 3 ingredient crock pot recipes make dinner so easy. Oh crock pot! How I love you! I seriously don’t know how I could live without you. You are like another member of the family. 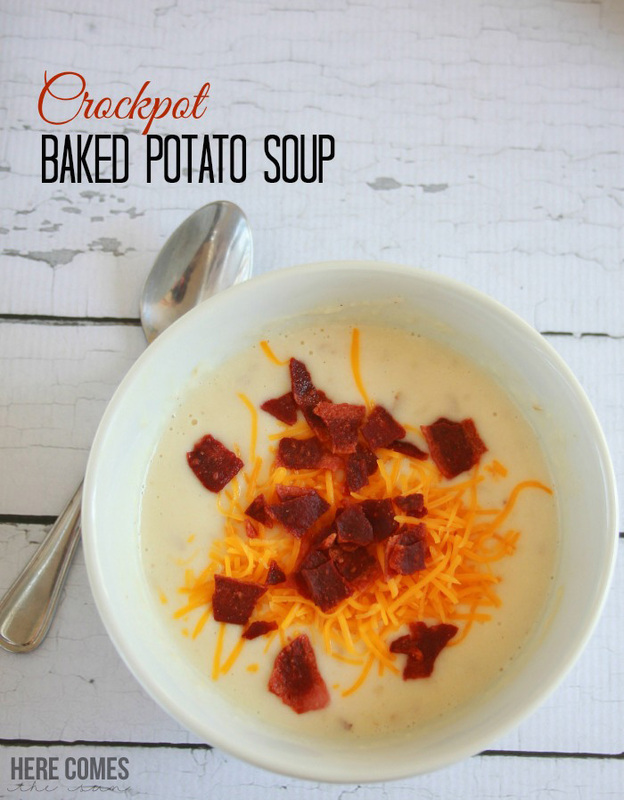 My crock pot is one of my favorite kitchen gadgets, hands-down. Is it even ok to call it a gadget? To me, gadget sounds like something small like a cheese grater. And my crock pot is leagues above a cheese grater. Before we get to the recipes, I just want to let you know my favorite tools for crock pot cooking. First, you’re gonna need a crock pot (I hope this was obvious). This is the crock pot that I use and I love it. It holds enough to cook for a family of four and we always have leftovers so it probably cooks more for a family of 6. Next, you need to get your hands on some liners. Trust me. They make clean up a breeze. 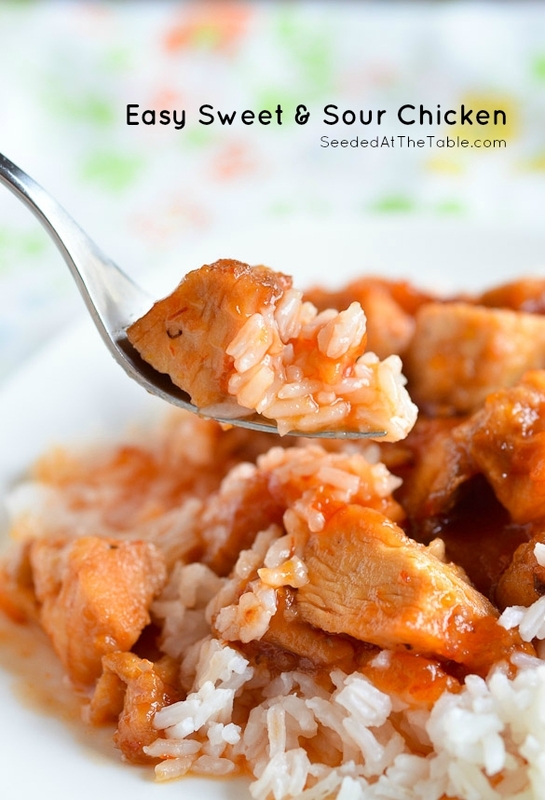 And finally, along the lines of crock pot cooking, have you tried out the Instant Pot? 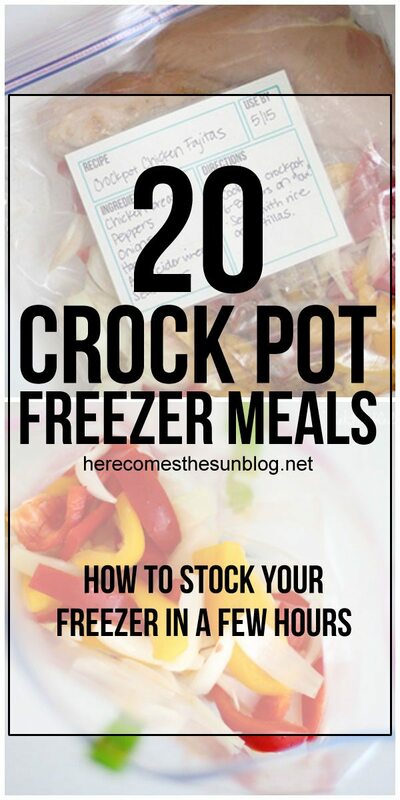 It’s similar to the crock pot (ours has a crock pot setting) and you can find some amazing Instant Pot recipes here. 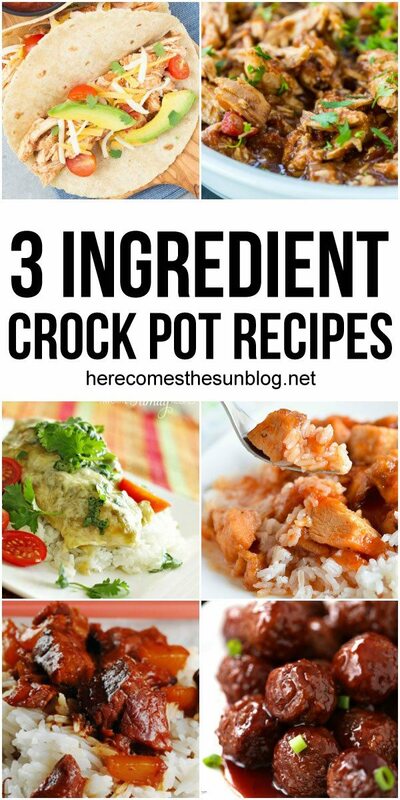 Now that that’s out of the way, here are some delicious 3 ingredient crock pot recipes. It really doesn’t get much easier than this. 3 ingredients! It’s a miracle. Seriously, these look really delicious and easy to make too. Thank you.